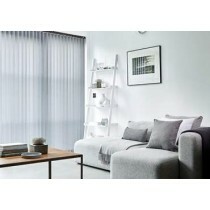 Roller blinds for windows: simple, stylish and easy to use. 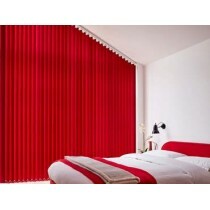 Warrington Blinds Direct roller blinds are simple in design, stylish and easy to operate. 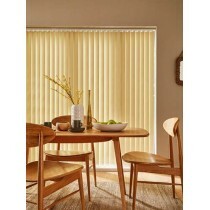 The blind is simply rolled up or down to achieve the required level of shading for you. 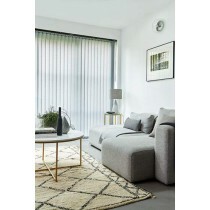 Warrington Blinds Direct’s roller blind collection is an exciting mix of fabrics specially selected to complement and coordinate with any room in the home. "They say word of mouth is the best advertising and I’ve got to agree. My sister ordered ten roller blinds from yourselves in October last year and she was happy with your service. Although I only needed two blinds I received exactly the same service. I have already passed your number on so expect a call from Mrs Sinclair." 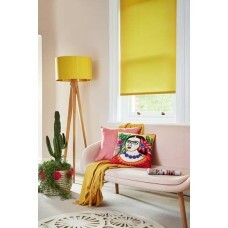 Our range of Roller blinds available at Warrington Blinds Direct includes the Zahra Mustard Roller ..